When it comes to small architecture publications, something is clearly in the air, as demonstrated by the relatively recent increase in architecture journals and zines worldwide. 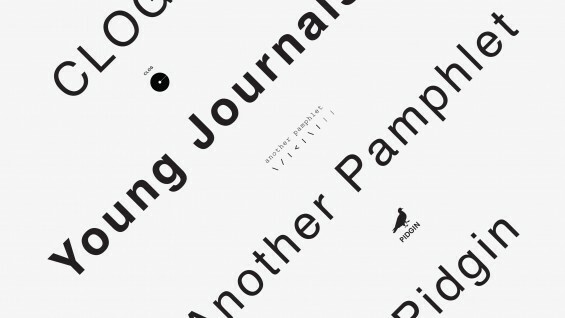 This roundtable, moderated by Log editor and founder Cynthia Davidson, will focus on young architecture journals in the NYC-area by bringing together the editors of CLOG, the editors of Another Pamphlet and a mix of founding and current editors of Pidgin to both situate each publication in a recent historical context, and to discuss the reasons for and practicalities of starting up and running architectural journals in New York today. Copies of each publication will be on display and for sale during the reception, after the roundtable.